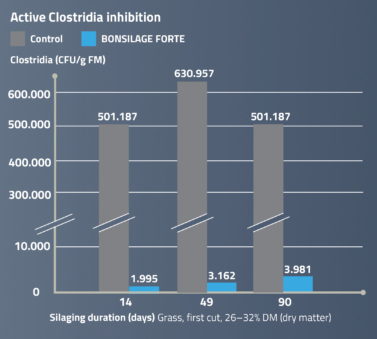 Combination of homofermentative strains with potent inhibitory action against clostridia for the lower end of the DM range (> 18%). 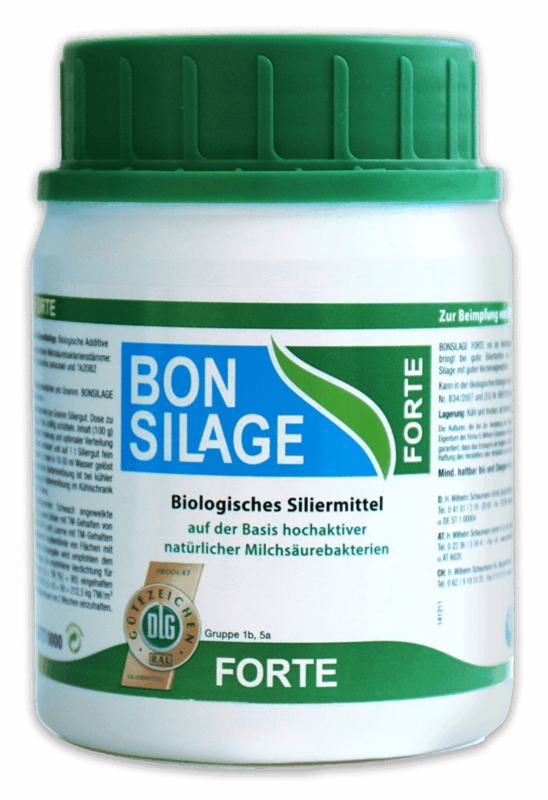 The silage additive BONSILAGE FORTE reduces the pH rapidly and reliably and ensures the protein quality. This video introduces the silage additives of the product group BONSILAGE BASIC and showcases practical experiences made by farmers with these products.